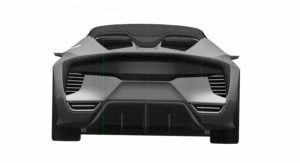 However, a number of new patent images have been published by the European Union Intellectual Property Office and Auto Guide which highlight the interior of the upcoming sports car, allegedly dubbed the ZSX. 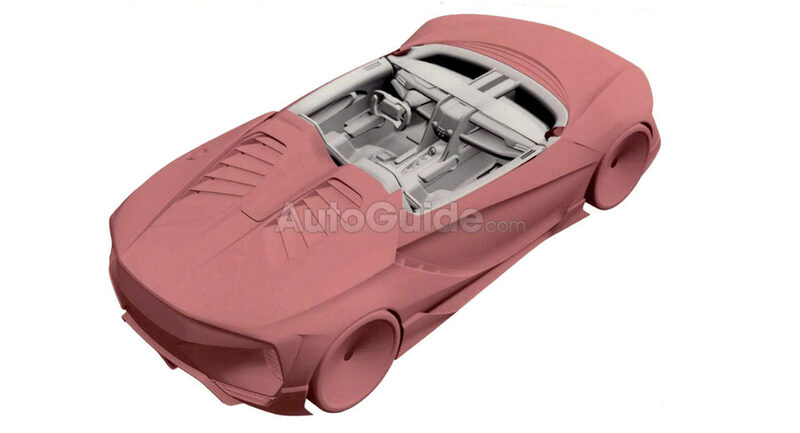 The images show that the car has an interior layout with obvious similarities to the current NSX, including a familiar center console design and dashboard. 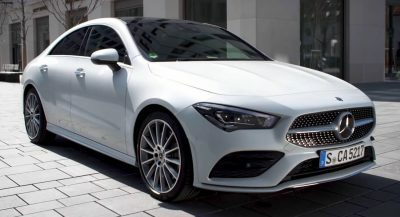 Perhaps what stands out the most is the Formula One-inspired steering wheel and bucket seats which appear to be fixed to the monocoque and flow seamlessly into the doors. 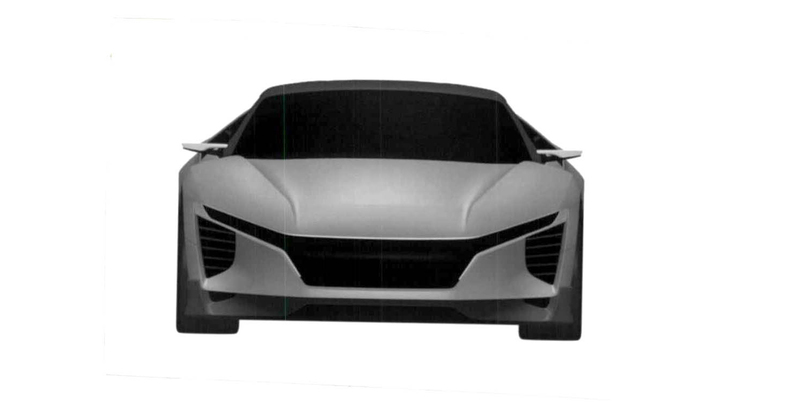 The exterior of the car depicted is pretty much identical to what patent images revealed in August 2016 and that’s certainly no bad thing with the car adopting styling cues from the NSX but shrinking them down into a smaller package. 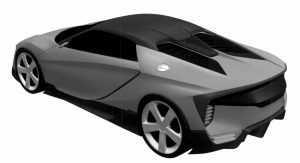 If the car in question does come to fruition, it will act as the spiritual successor to the Honda S2000 and could rival the new Toyota Supra. 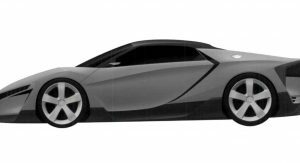 Power would likely come from the 2.0-liter turbocharged four of the Civic Type R and be coupled with a pair of electric motors. That steering wheel in the patent looks amazing. Surely this is a patent for the concept version. 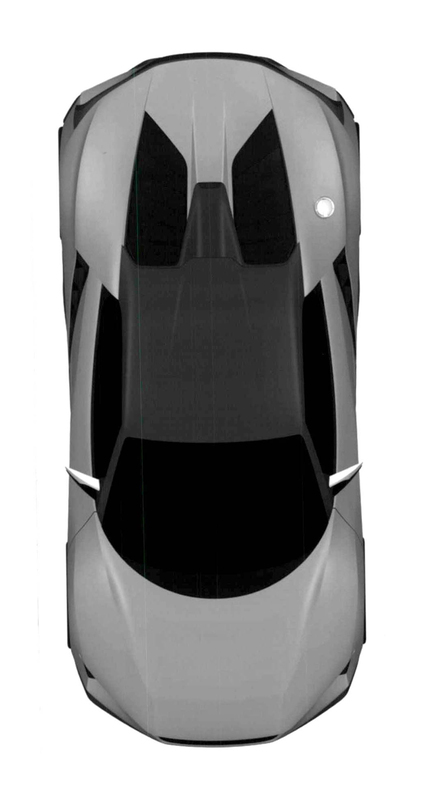 Otherwise it’s going to make the flagship NSX’s already uninspiring interior look even more boring. What?? Wtf, this is embarrassing this thought this would be a prinduction car soon. Delete your comment you are not making me look like a fool! 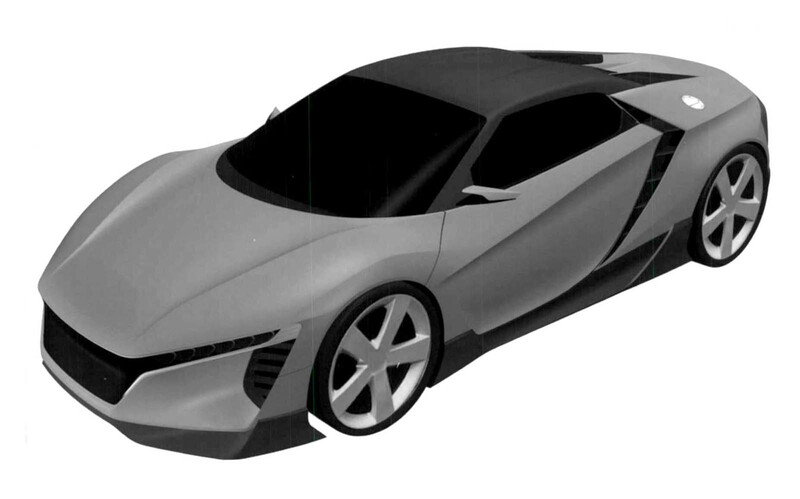 If Honda could market a mid-engined car like this for under $40K, that would be amazing. However, only Honda could take exotic proportions like that and make them look quite so dowdy. The pink one looks a little better with the louvered speedster roll-hoops, but the rest look like a bizarre retro homage to the worst of the CR-Z. Will be at least 50K. PLEASE make it under $45k!! Shouldn’t be too hard to do if Honda don’t insist upon a “hybrid” only layout. Agreed. 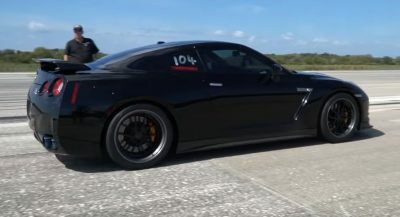 There should be a 310hp RWD version using just the Type R’s motor for $40k-ish and then whatever hybrid-nonsense mega HP version for those who really want to spend more cash. This thing looks great. 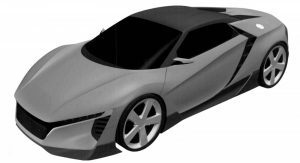 As Carscoops said it could rival the next Supra, maybe we’re talking about something that is also more spiritual successor to the original NSX than current NSX is when considering a sports car as inexpensive an uncomplicated as a non-sports Honda. Looks to have cameras instead of door mirrors. 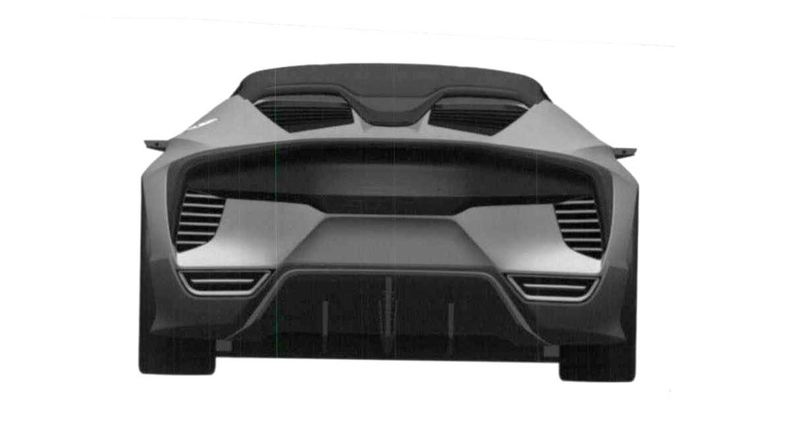 I agree with the other comments, that this is for a concept, not a production car. Already looks much better than anything else Honda have produced recently with their new Civic, Type R, and Accord. Please no hybrid! You can save so much money and make so many more people happy besides the EPA happy! 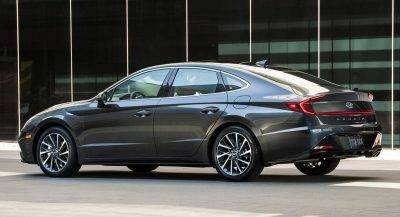 I hope it’s not dead in the water and Honda is currently building it. Same here. 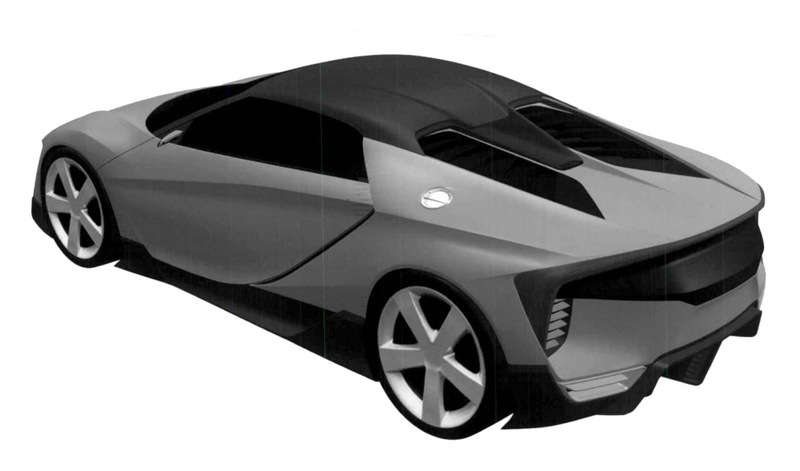 For years I have been keeping an eye on Toyota with the hope to see them bring back the MR-2. 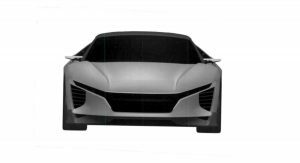 If Honda actually builds this, it would definitely fill the void that the MR-2 left in the car enthusiasts and tuner community. 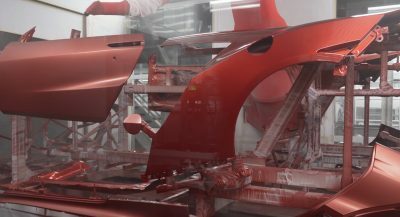 Not only am I hoping that this car sees production but also that it’s affordable. 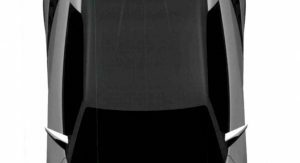 We’ll see once the new Supra comes out, have been waiting for it for some time now. Rear visibility is not an option. Too bad about the electric motors. I’d hope for the option of a lighter, cheaper ICE- only version.